My Recipe Journey: Christmas Eve Dinner! One of our family traditions is to have LOTS of different fish dishes to serve on Christmas Eve! This is a common tradition in many Italian households. It's called "Feast of the Seven Fishes". In my family we don't make all seven fish dishes...four or five is our limit! We usually make shrimp, scallops, sea bass, octopus, crab and/or calamari. Below is my photo and recipe for fried calamari. We serve it with marinara sauce for dipping. Then add enough water to make a slightly thick batter. Mix thoroughly. Deep fry (in small batches) for 1-2 minutes at about 375*F. Do not over fry or they will be chewy. I always serve this with homemade marinara sauce for dipping. This recipe serves about 4-6 people. I always double this recipe for my family. 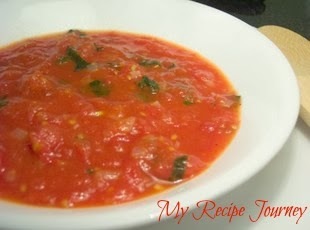 And here is a recipe for homemade marinara sauce. I received this recipe from a food friend named Elisha Hayes, over 4 years ago. 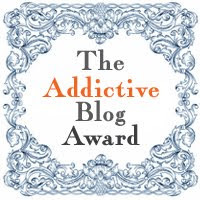 It has been my 'go to' marinara sauce ever since! 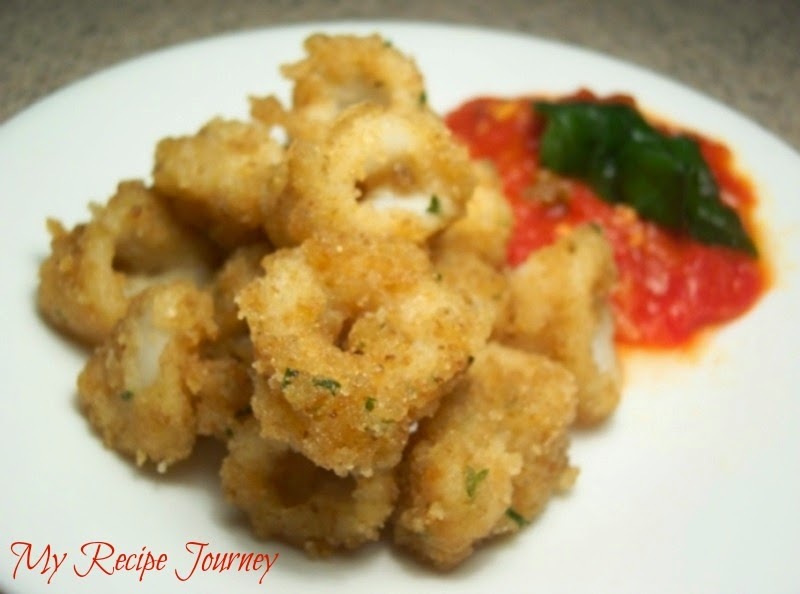 It is quick, simple and delicious for dipping fried calamari or for serving with pasta. Heat the oil in a heavy-bottom pan. Add the shallots, and cook, stirring occasionally, for 5 minutes,til softened. Add all the garlic and cook for 1 more minute, until aromatic. Add the tomatoes, juice and all, and break them up with wooden spoon. Stir in the sugar and season to taste with the salt and pepper. Bring to a boil, reduce heat and simmer for 10 minutes, until thickened. Stir in the basil leaves and simmer about 10 more minutes. Stir well. Then serve and enjoy! I always triple this recipe to serve 8 people using 2 lbs. of pasta.